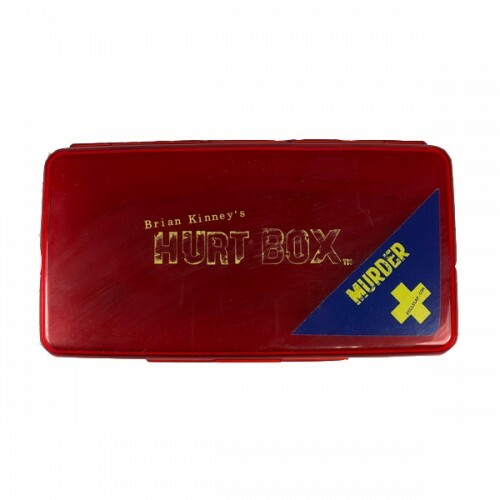 This Brian Kinneys Hurt Box Murder Pallete contain a variety of different shaped wounds on a single mould pad. The wounds that can be moulded are impressive and very close in look to an actual wound. 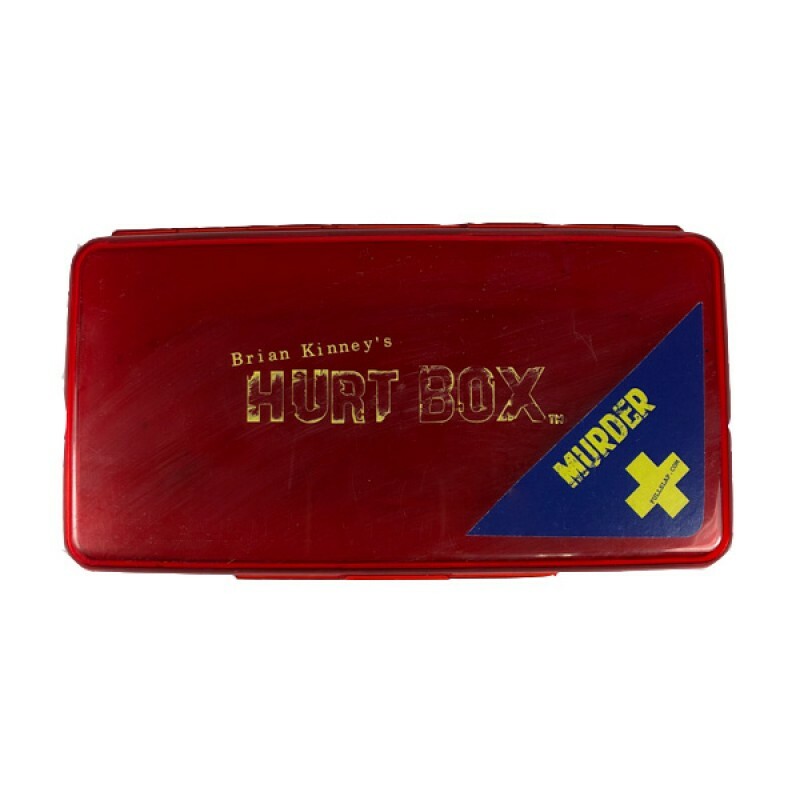 The Hurt Box - Murder mould has 6 different medium sized impressions that are sculpted to create a variety of realistic looking murder style wounds. 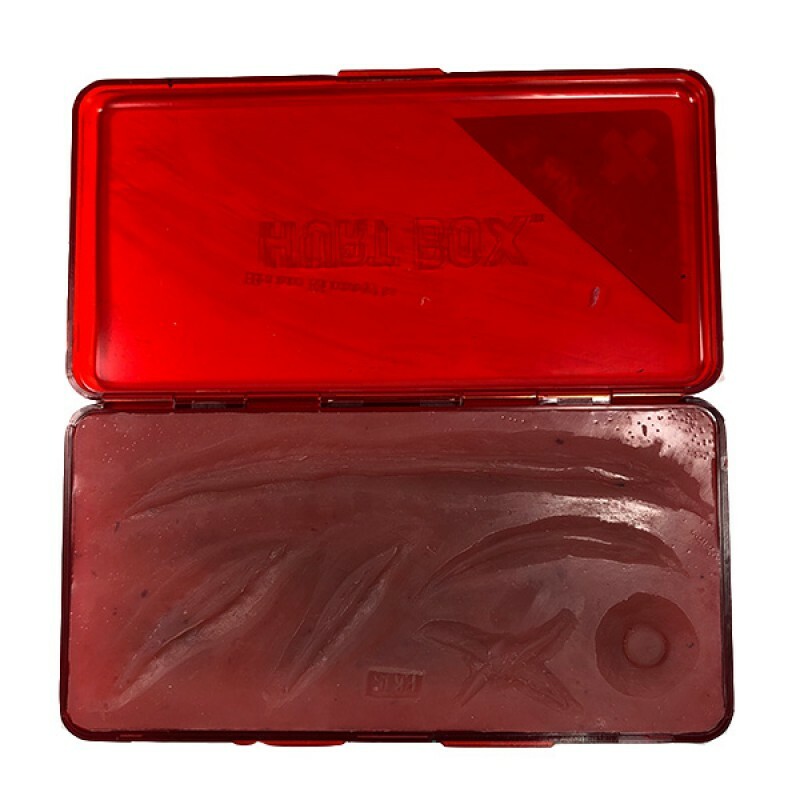 This HurtBox mould can be used with Vinyl Cap Plastic, Latex, Platinum Silicone, Gelatine or Bondo.